To enhance our quality of life through beautification projects and support for cancer and other causes. 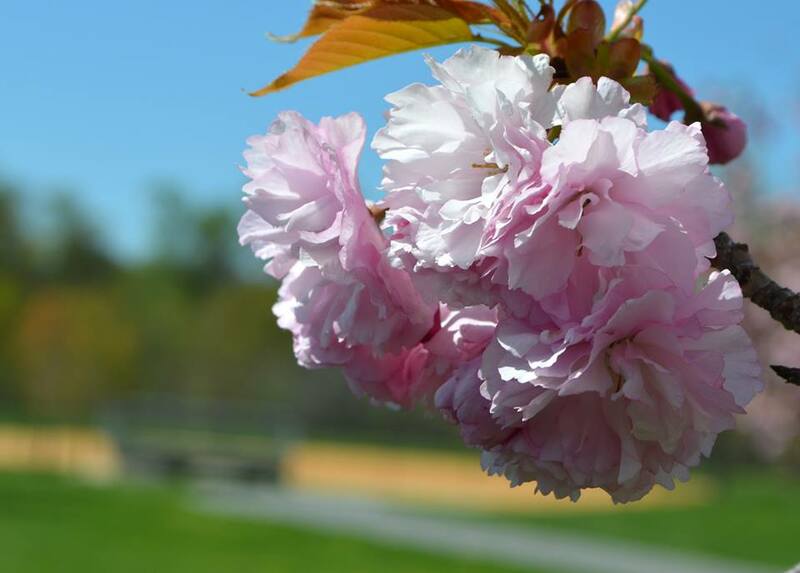 Our community blossoms as we champion hope with passion to improve lives of those with cancer and other needs. Take a look to understand why we do what we do!